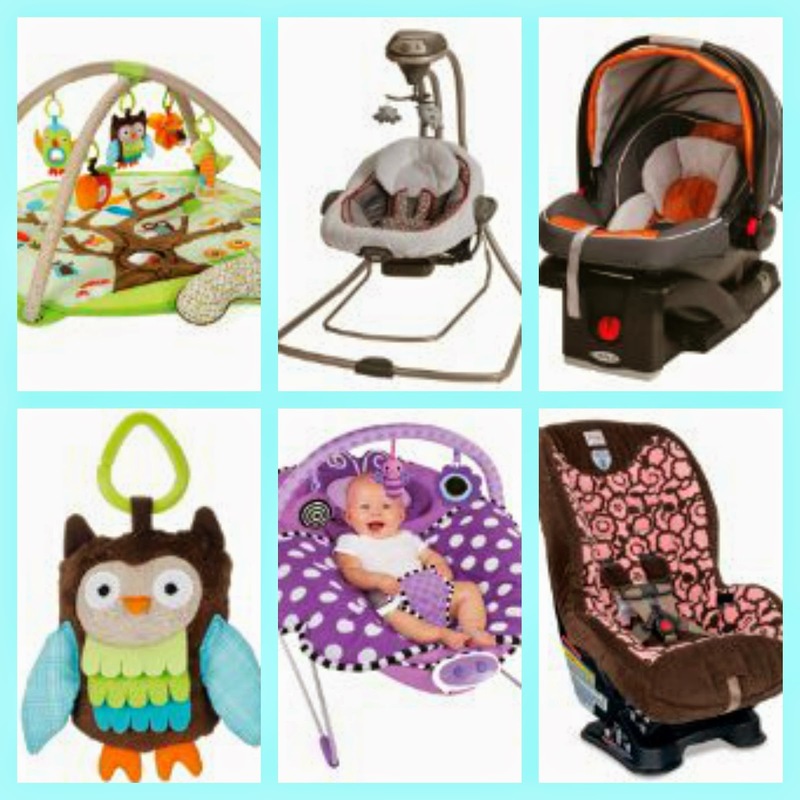 Find over 100 baby gear items with an additional 20% off (already discounted) prices! Brands include Chicco, Britax, Skip Hop, Infantino and several more! We're seeing a Baby Jogger City Mini Single Stroller priced at $135.99 shipped with the SUMMERGEAR code added! Some awesome deals here! See the complete selection from Amazon here!